Yesterday the Commercial Bank of Africa (CBA) launched Loop, their millennial focussed digital banking offering. CBA is not the first to go this route in Kenya as Safaricom did the same with their Blaze offering last year. 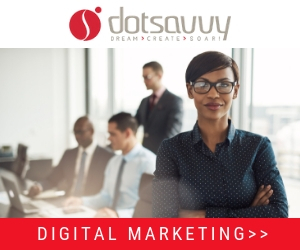 It seems to me, that as is the case globally, every brand and business wants a piece of the millennial pie in Kenya as this has become the the holy grail in terms of acquiring new customers and by extension marketshare. The big fear is obviously that unless you capture the hearts and minds of the millennial your business or brand will become irrelevant in the context of an always on, always connected, mobile-first and digitally fluent consumer segment. I attended the 5 hour event (yes, 5 hours!) that featured lots of entertaining and educational presentations with Loop only being presented to the public at the very end in around 30 minutes or thereabouts. From what I can glean, Loop its essentially a mobile-first banking offering that has both an Android and iOS mobile app. 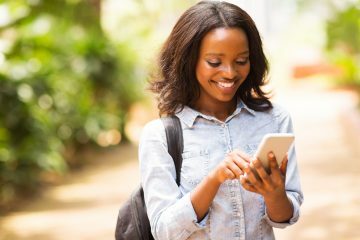 The kink to Loop is that unlike most mobile banking apps in Kenya, it appears to be a more integrated and comprehensive offering. 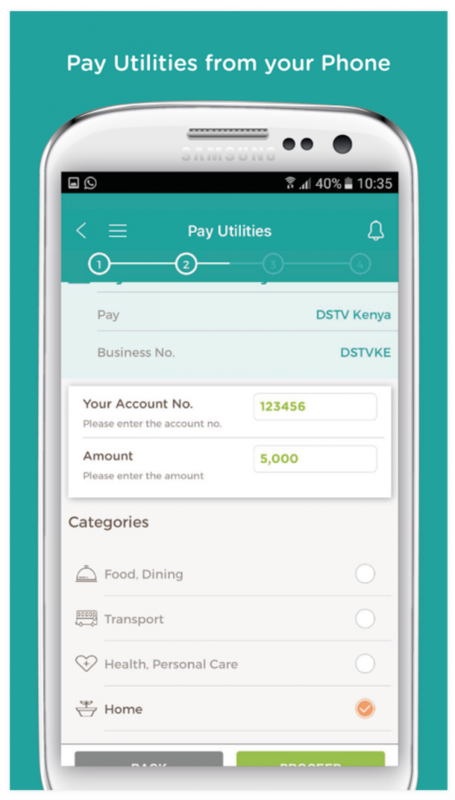 This means it goes beyond the typical transactional uses cases that Kenyan mobile banking apps have and has a visually-driven personal financial management tool (a first for Kenya?). It uses lots of graphs in a dashboard-style manner which means the user experience is essentially streets ahead of most of the mobile banking apps I have used in Kenya. Loop helps you plan your finances in interesting ways – like by setting savings goals and warning you when it looks like you are going off-track. CBA’s Loop took over 2 years to develop in conjunction with IBM and IBM Research. This latter entity does lots of research work in Kenya, developing technology perspectives for emerging markets. Therefore, to a large extent, IBM has managed to use its locally driven insights coupled with CBA’s unique data-driven perspective of being the bank behind Safaricom’s M-Pesa and M-Shwari offerings to develop what appears to be a truly market relevant proposition in Loop. Case in point is that the Loop mobile app(s) can schedule utility bill payments, money transfers, access loans, deposits and making savings. 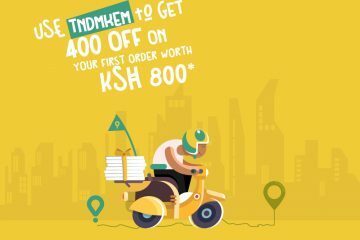 From a user experience perspective, geared towards the ever desirable and instantly gratified millennial Kenyan customer, Loop is designed for an ‘on-demand’ context – not unlike Uber or M-Pesa that have transformed Kenyan consumer expectations of how a digital proposition should look – and work – there is a difference. In terms of ‘real world’ digital experiences, CBA’s Loop has developed ‘Loop Stores’ of which several branches will be open from today at locations like Yaya Centre, Mama Ngina Street, Sarit Centre, and others (6 in total). The idea behind Loop Stores is that they transcend the notion that a bank is where you just go to just execute transactions but can be a place where you have meetings with your clients and friends, over coffee and croissants, as well as get financial advice from Loop experts. I am yet to see a Loop Store but I imagine that its a clone of the famous Apple Stores melded with Starbucks viz Nairobi’s now ubiquitous Java cafes. CBA’s Loop Stores want to break the barriers between customers and tellers so there are no counters or glass screens between them. The Loop Store experience will also rely heavily on digital interfaces to create a truly customer focussed experience. If CBA actually pulls this of and customers connect with the concept it could be a game changer for banking in Kenya! 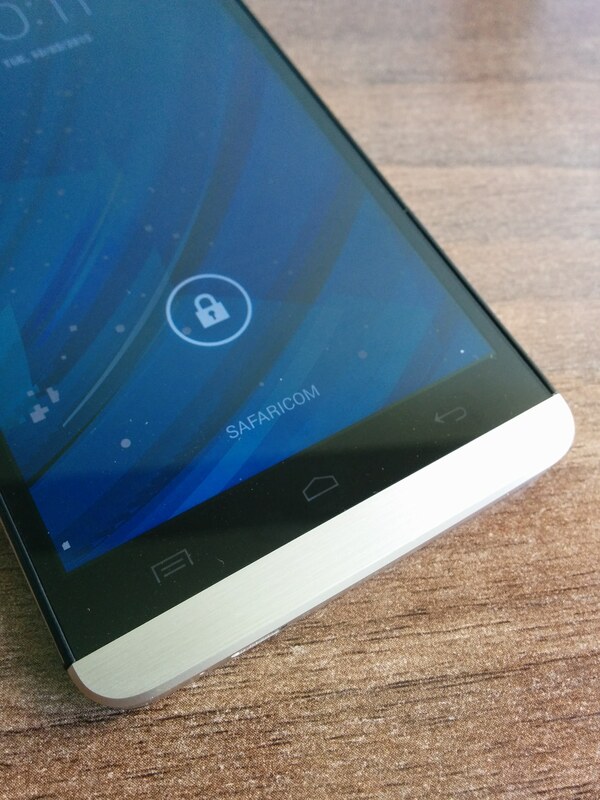 Going forward, I intend to do a full review of the Loop iOS mobile app which is supposed to be available from today. 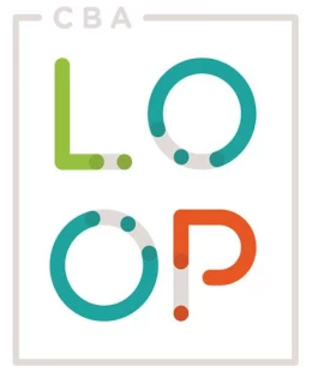 The current Loop website at www.cbaloop.com is thin on content at this juncture but it does have the benefit of allowing you to register for a Loop account online, in a myriad of ways. I certainly hope that Loop is NOT exclusively targeting the Kenyan millennial-set since to be honest we are ALL millennials these days in terms of what we expect in digital experiences. We want things to just work and do so instantly, seamlessly, delightfully and especially via our mobile devices. 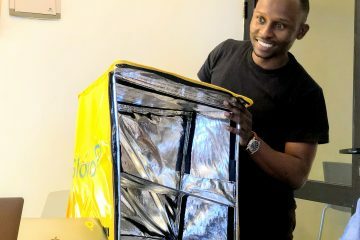 This is the current consumer expectation in an essentially digitally-led market reality where Kenya is the world’s leading market for mobile money (think about that for a second – its mind-boggling! ).